There are dozens of ways to write on iOS. 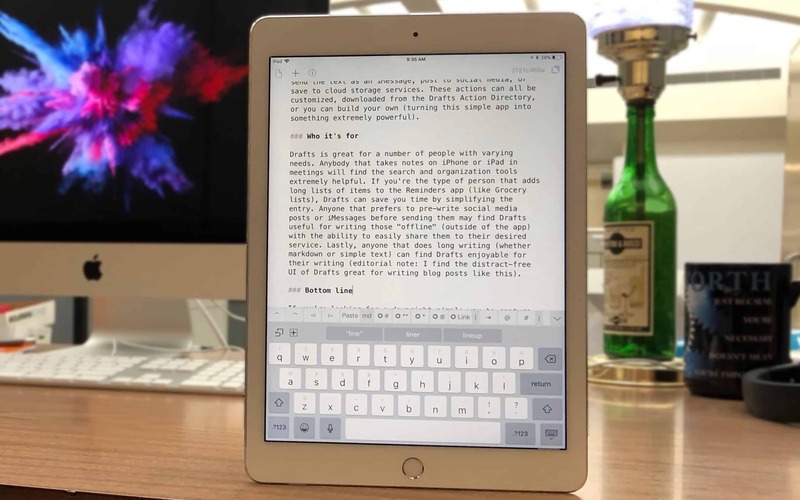 Apple’s own Notes app offers a simple writing platform, while Pages allows for elaborate documents – complete with pictures. While both are good for certain tasks, more serious writers typically want something a little different. 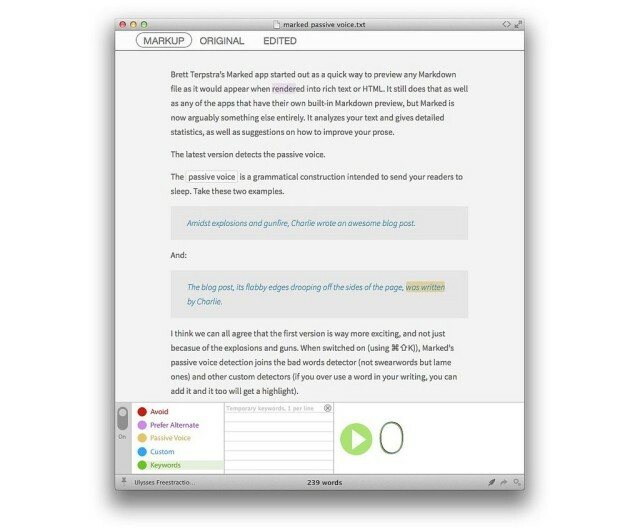 iA Writer offers more while doing less, making it the perfect text editor app. Drafts is where writing starts, before moving on to its final destination. 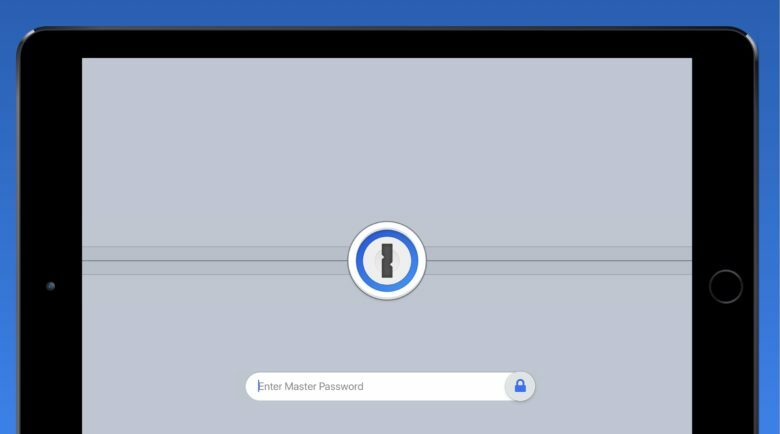 While there are dozens of note-taking and writing apps available on iOS, few strike the balance of rich features and simple design the way Drafts does. 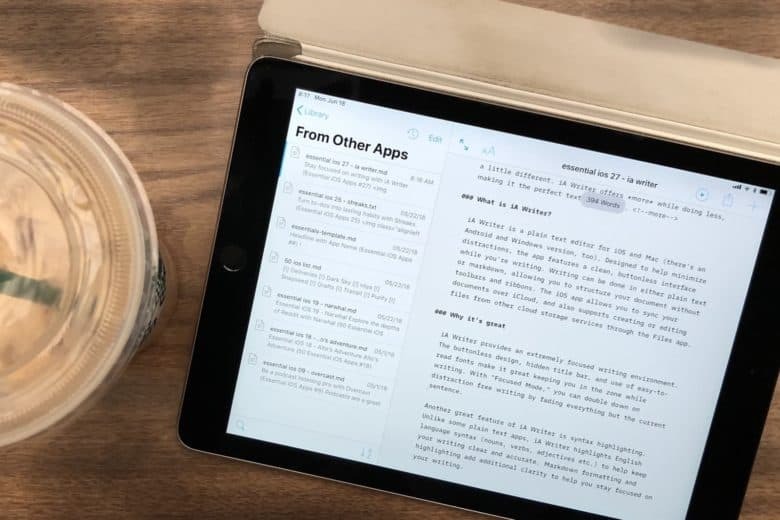 Whether you’re looking for a quick way to digitally jot down a passing thought, take notes in a meeting, or store an address or phone number, the Drafts app makes it easy to quickly capture text before taking action. Getting your notes out of Apple Notes is easy. Apple’s Notes app has gotten great in iOS 11 and macOS High Sierra. It’s fast, it’s easy to clip content to new and existing notes, search is instant, and you can collect pretty much anything into a note. You can even share individual notes, mark up PDFs, draw on pictures, and scan paper documents. It really is a powerhouse. But one thing Notes doesn’t have is a sensible way to get your notes out of the app. Notes export is limited to PDF. If you decide Notes isn’t for you, you’re stuck. Fortunately, some third-party apps will export your Notes into universally compatible plain text files. Even better, one is free, and the other costs just 99 cents. 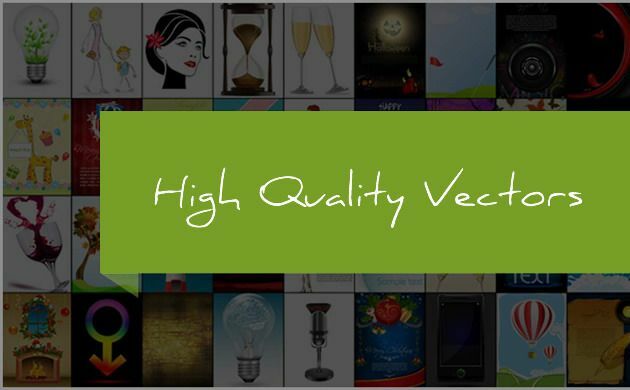 Realmac Software has been schooling developers on how to make great apps since 2002. So when they brought Typed to OS X back in December, I couldn’t wait to get my hands on it. 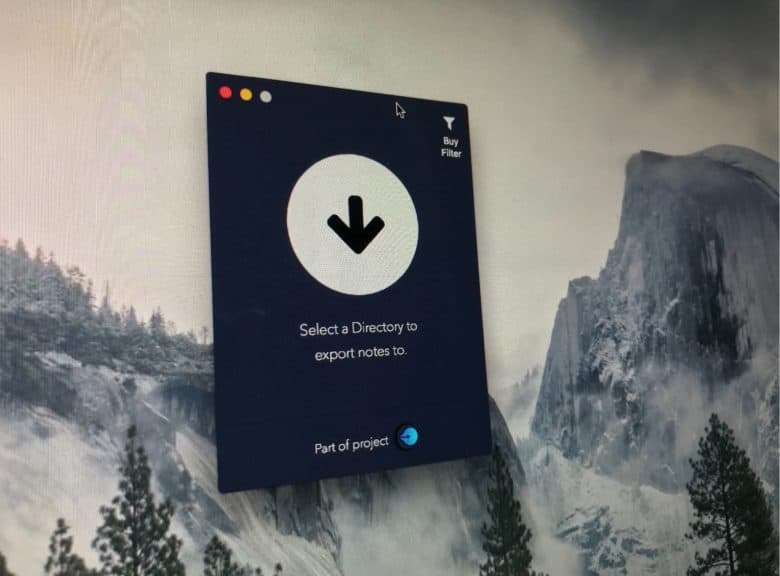 Two months on, I’m convinced it’s the best Markdown editor you can get on the Mac, so I spoke with Realmac founder Dan Counsell to find out how he and his team built it. 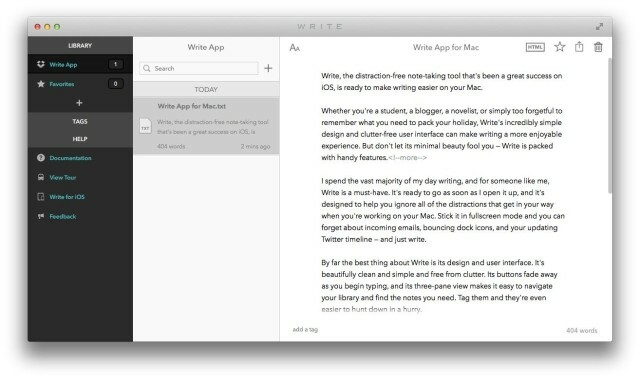 Write, the distraction-free note-taking tool that’s been a great success on iOS, is ready to make writing easier on your Mac. 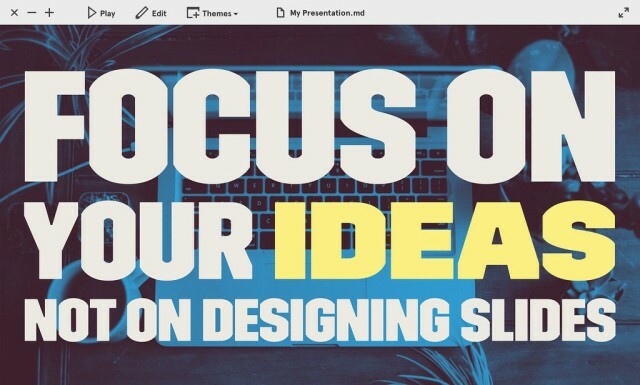 Whether you’re a student, a blogger, a novelist, or simply too forgetful to remember what you need to pack your holiday, Write’s incredibly simple design and clutter-free user interface can make writing a more enjoyable experience. But don’t let its minimal beauty fool you — Write is packed with handy features. Next time you see one of these sad specimens, you might point them in the direction of Deckset, a slideshow maker that works using Markdown. Brett Terpstra’s Marked app started out as a quick way to preview any Markdown file as it would appear when rendered into rich text or HTML. It still does that as well as any of the apps that have their own built-in Markdown preview, but Marked is now arguably something else entirely. It analyzes your text and gives detailed statistics, as well as suggestions on how to improve your prose. The latest version detects the passive voice. 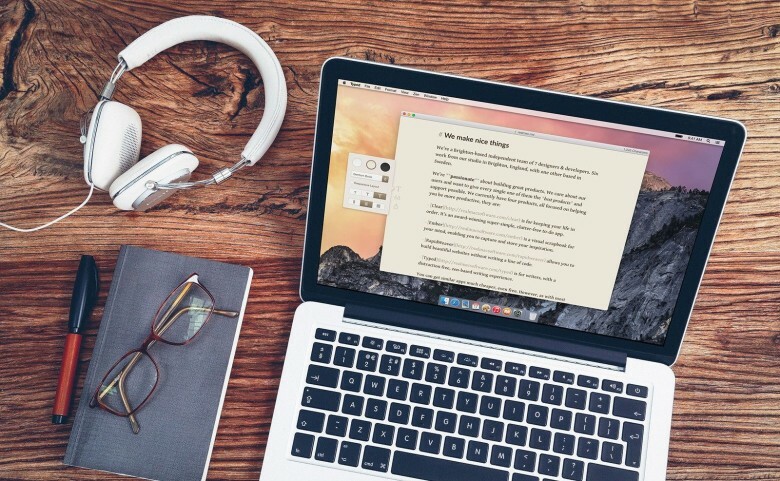 This Cult of Mac Deals is the perfect software stack for any creative. It’s so perfect, you could even call it a “super” stack. Cult of Mac Deals has assembled $650 worth of creative resources in one massive package, featuring software that is ideal for the designer and photographer. 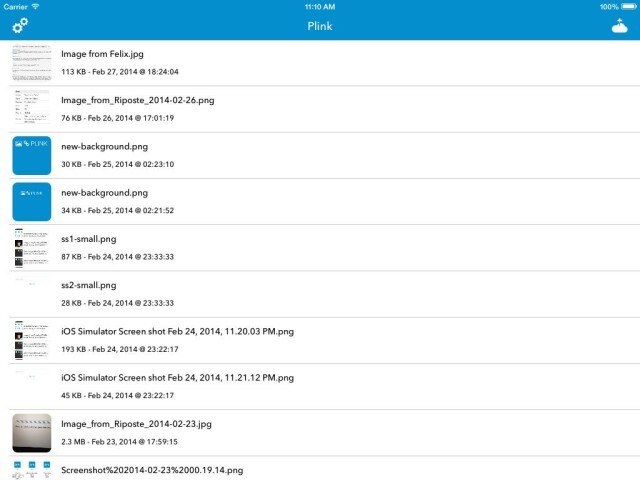 We’ve even planted an app in there that many bloggers and online writers use. And you can get all of these apps – 9 in total – for just $29 during this limited time offer!